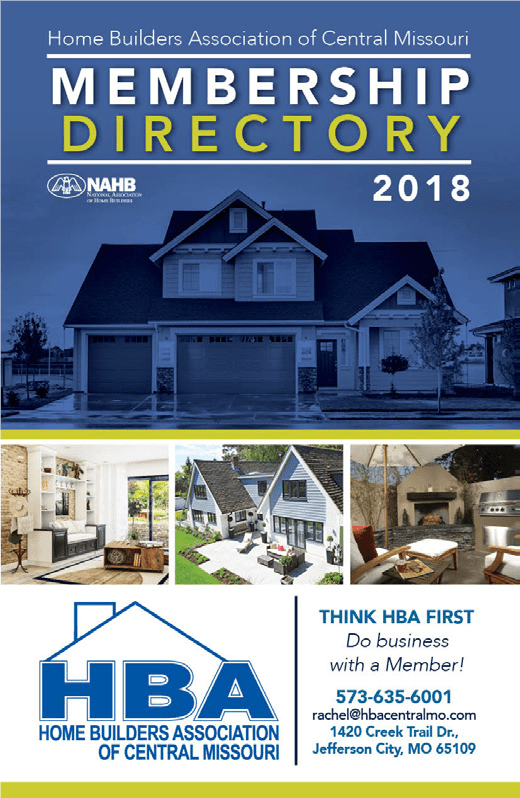 Home Builders Association | Find a Pro! 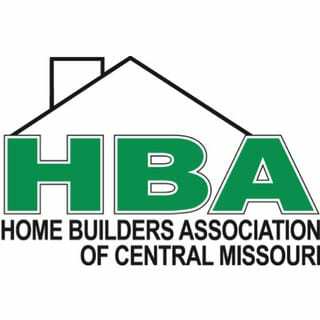 By working with professionals who are members of the Home Builders Association of Central Missouri, you ensure a level a quality for your project that is unmatched. We strive to be a resource center and “THE” voice on building issues. Find the right professional who you can trust with your project. Search our member directory to discover all of your options. Discover new ideas and learn about local projects that have been completed by HBA Pros! This local publication has it all!  The Home Builders Association of Central Missouri is an organization of professional builders and related industries, dedicated to serving its members. We strive to be a resource center and ‘THE’ voice on building issues. We do this by educating our members, providing networking opportunities and advocating progressive growth in the communities..
Get the information you need to contact the best pro today! Ready to Work With a pro? 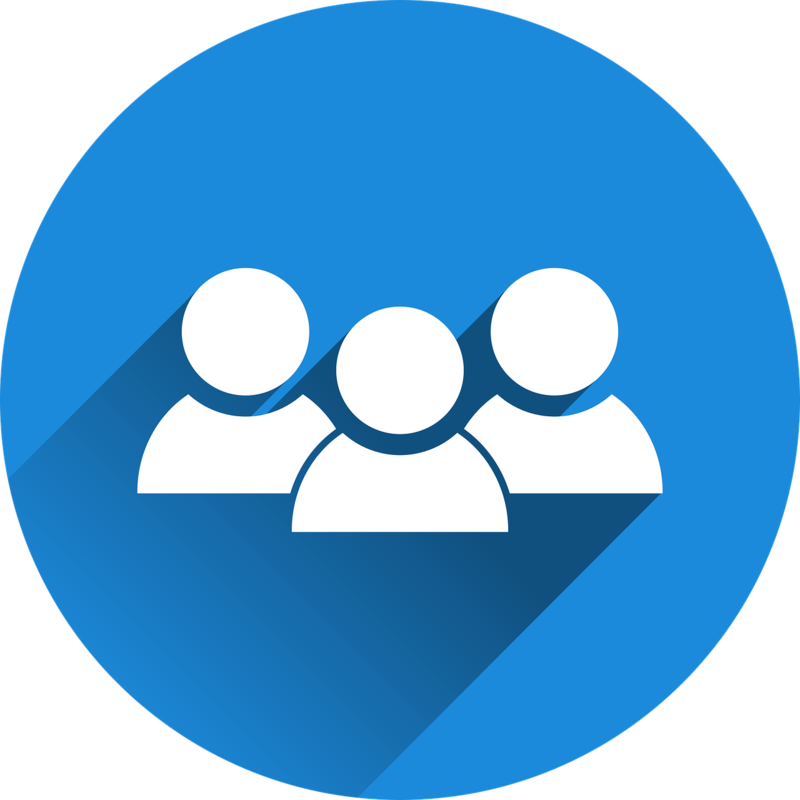 Search our member directory to find the best pro for your project. When it comes to homes, our members are the best you'll find!